John Klinghammer is the 3rd/Bass Clarinetist with the Kansas City Symphony. 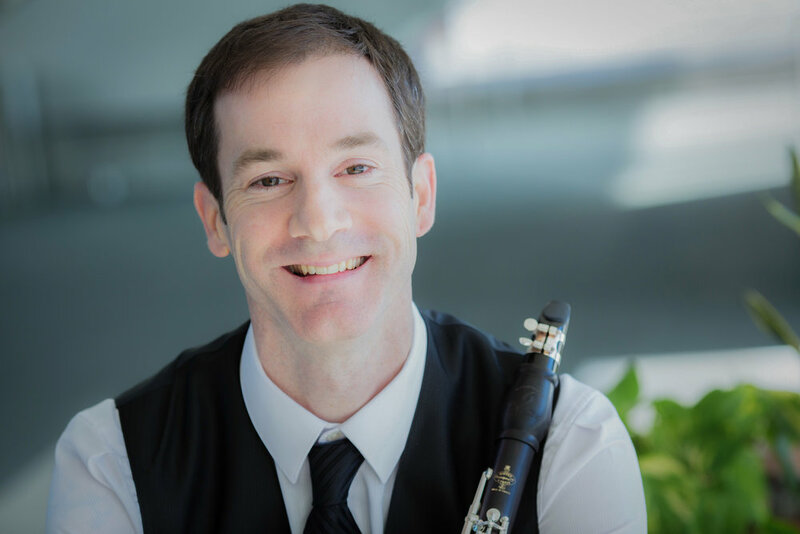 He has served as acting Associate Principal/Eb for the Kansas City Symphony during the 2014-15 and 2016-17 seasons, acting 3rd/Bass Clarinet for the 2015-16 season, and prior to that had been Assistant Principal/Eb clarinet with the Omaha Symphony from 2001-2014. Before arriving in Omaha, he served a one-year stint as 2nd/Bass clarinet with the Jacksonville Symphony Orchestra. He has been principal clarinet of the Des Moines Symphony, a member of the National Repertory Orchestra, and has also appeared with Breckenridge Music Festival, Omaha Chamber Music Society, Vesper Concerts, Tuesday Musical, Monument Piano Trio, Analog Arts Ensemble, Eko Nova, on the Kansas Symphony's Happy Hour series and with Art of Elan.